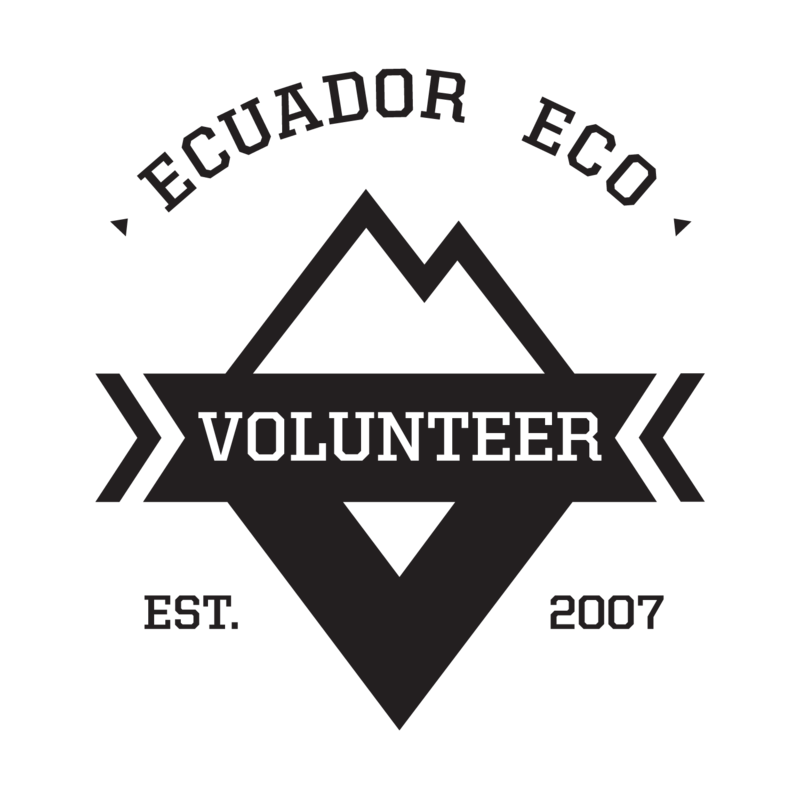 Ecuadors Cloud Forest Santa Lucia is not only a biological hotspot for wildlife in the country it is also an extremely endangered eco-system. By using conservation techniques and developing no-impact tourism in this region will save the cloud forest for generations to come. Because of the travel costs associated with arriving in this very remote region of Cloud Forest you will not be able to leave the center every weekend. The full payment must be made 2 months before the program starts. – An Organic Breakfast, Lunch, and Dinner included.